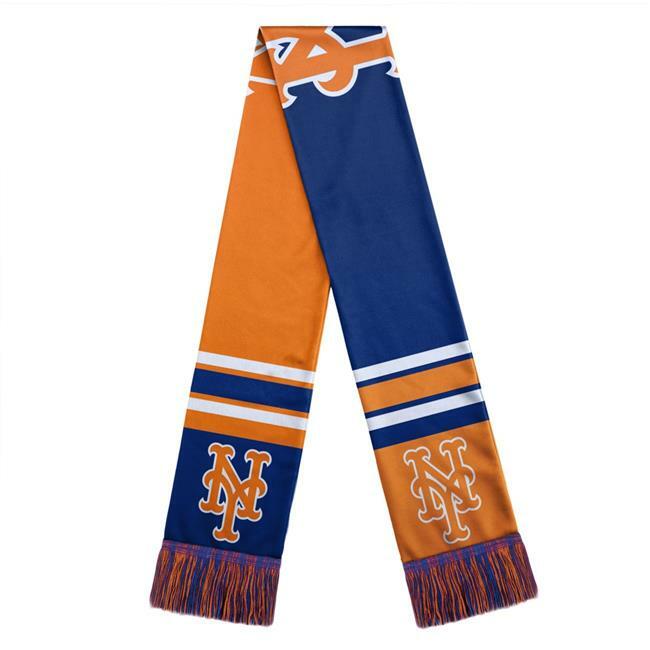 Rendered in the team colors this scarf makes for a splendid addition to your cold weather essentials. Bold graphics on the accessory tell folks of your team pride while its soft fabric sees to keeping snug when you are out and about. Made by Forever Collectibles.